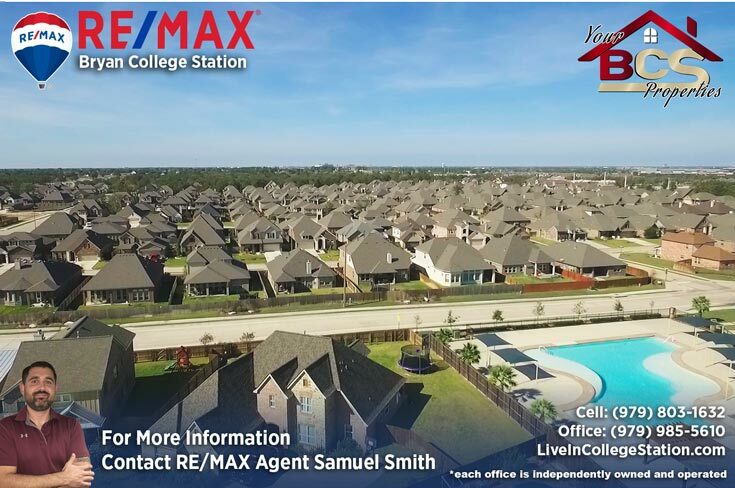 Castlegate II is 260 plus acres that blends unique homebuilders, prime location, strong schools, and one-of-a-kind amenities into one master planned community consisting of over 840 homes. 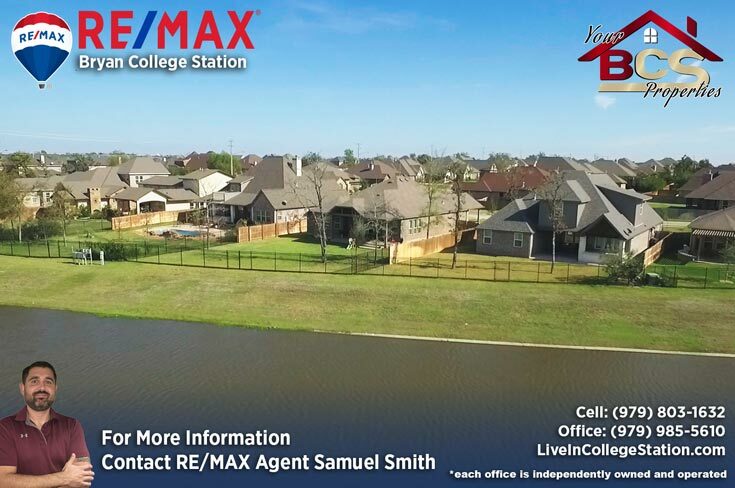 Homeowners seeking uniqueness, quality and value can find the perfect lot to build their home in Castlegate II. 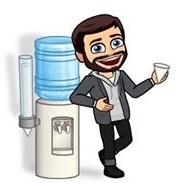 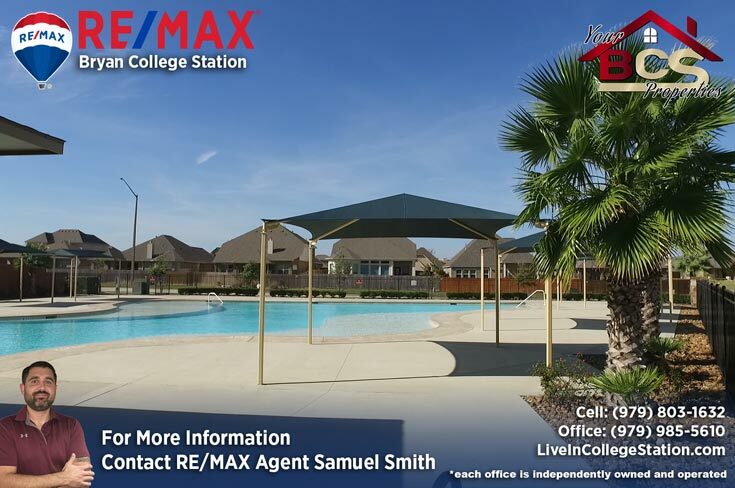 Castlegate II residents will enjoy luxurious amenities such as a resort style pool unlike any in our area as well as parks including a fitness park, greenbelts, and a beautiful lake with sprays which is stocked for fishing. 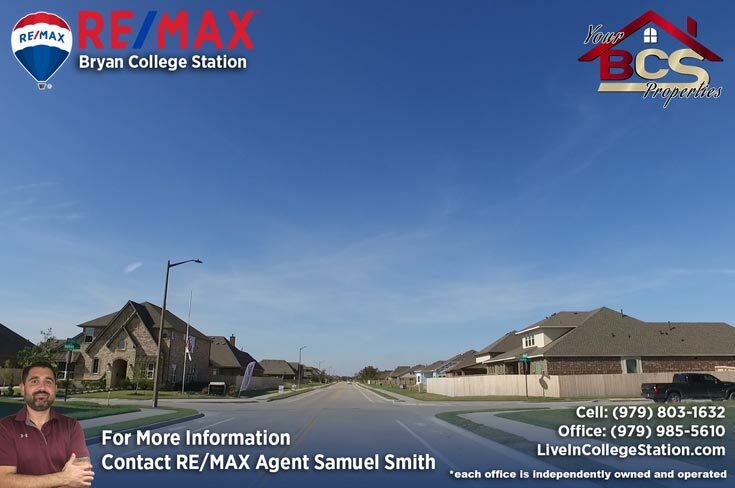 Castlegate II has created a community where residents can have a unique lifestyle where they can live, play, work and shop. 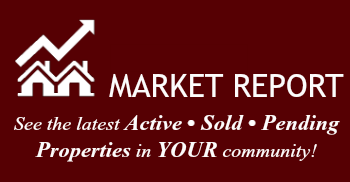 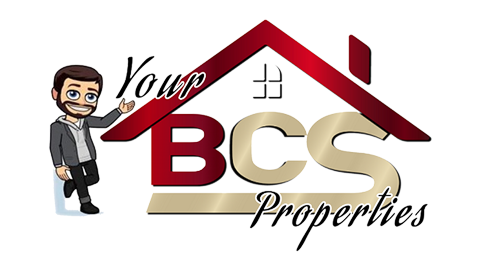 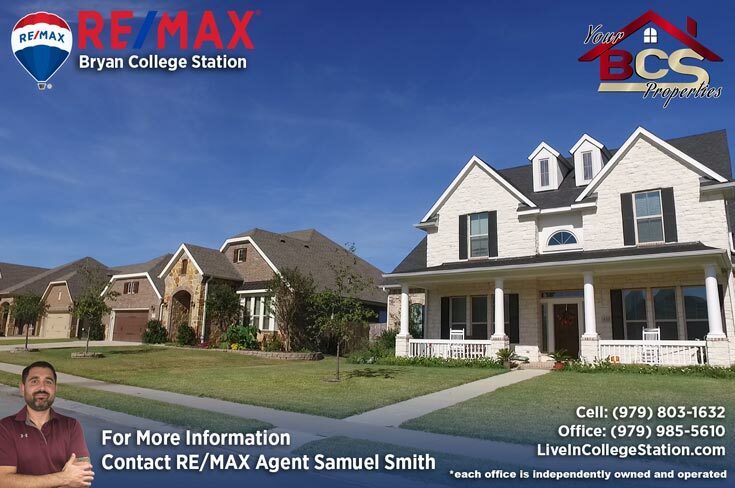 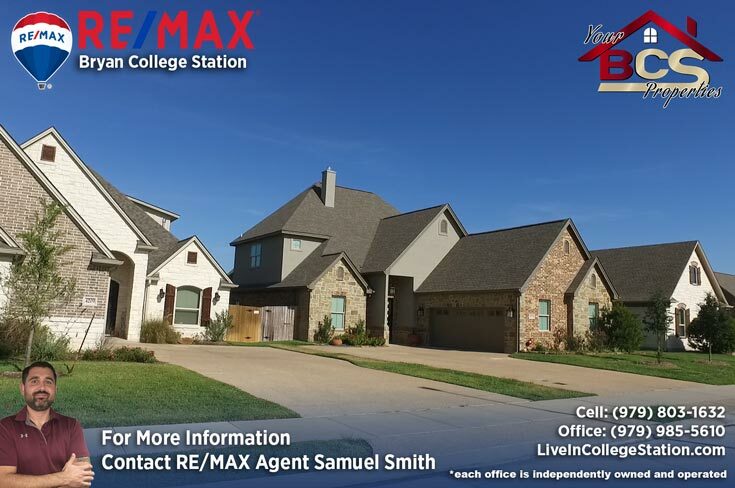 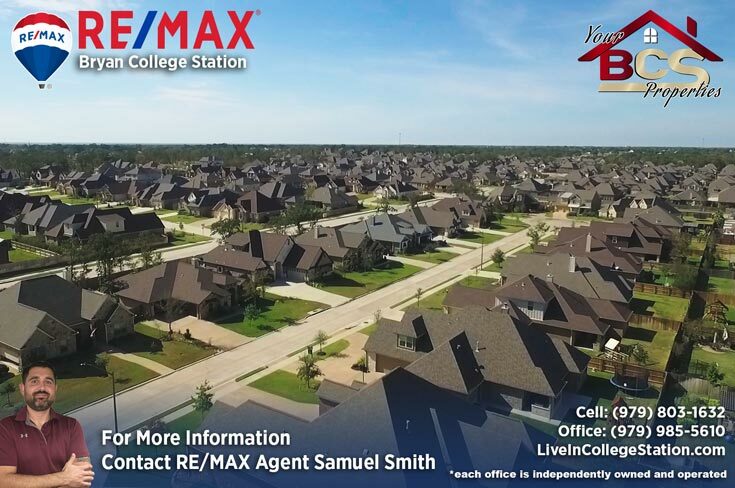 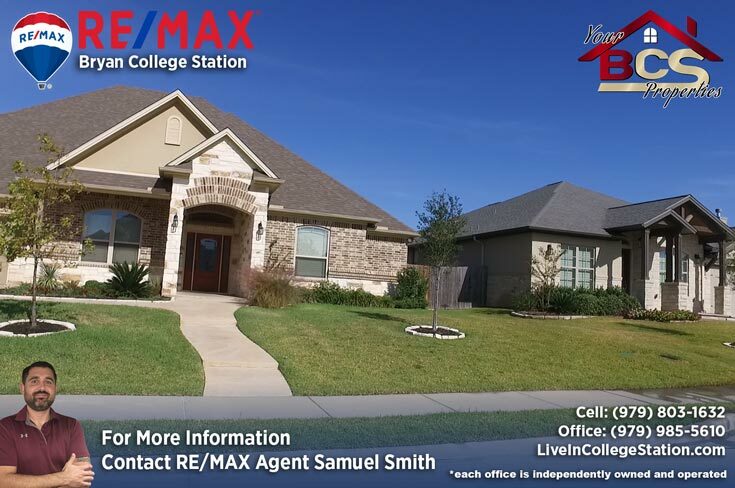 Located in the heart of the expanding South College Station area there is a mix of retail, commercial, schools, hospitality, restaurants, office, medical offices and hospitals all at your fingertips. 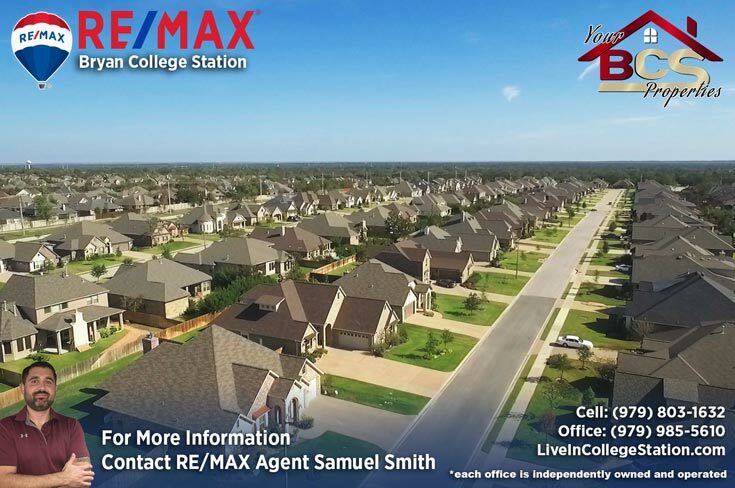 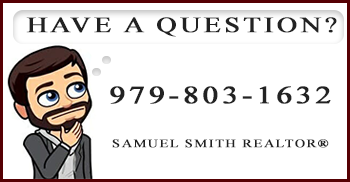 REALTOR® Samuel Smith a RE/MAX agent presents Castlegate II.